Ovenclean Blog | How Long Does an Ovenclean Take? How Long Does an Ovenclean Take? Ovenclean customers vary from young to old, students to professionals, and young families to those that live alone. But, one thing is for sure: all of our customers value their own time, and in particular the time saving of a professional oven clean. Clean times vary by oven size and manufacturer. Some ovens are more fiddly to clean than others! It’s no secret that cleaning an oven with standard household cleaning equipment can be an arduous and time-consuming task. Tackling all those racks, cleaning around light fittings, and doing battle with baked-on food with scouring pads and wire wool isn’t much fun, regardless of how much time you may have on your hands. Worse still, the results may not always justify the effort put in and time spent. Spray-on oven cleaning kits, which aim to help you avoid any arm ache, mean coating the oven with toxic, environmentally-unfriendly chemicals, and the potential for your oven to be out of action for 4, 12 or even 24 hours. So how long does it take the professionals to clean an oven? 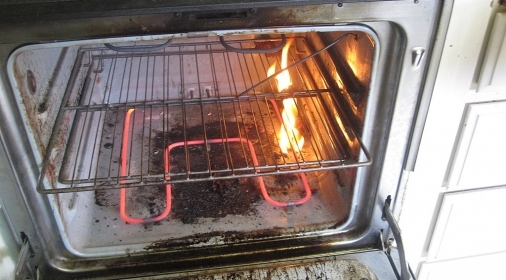 The time it takes our specialists to finish an oven cleaning job varies, but about two hours is average. Naturally, the bigger or dirtier the oven, the longer a job may take, but most standard cleans will be complete within two hours. 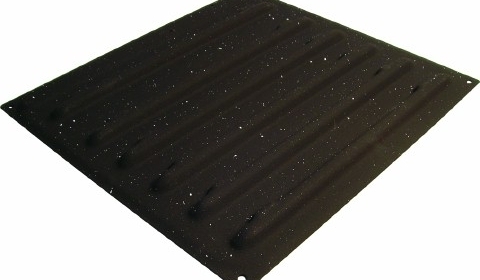 Fiddly light coverings, fan guards and unconventional doors fittings are common barriers to a quick clean, all of which varying significantly by manufacturer. We’re not just speedy operators either: our process is also eco-friendly, leaving no nasty fumes or smells, and your oven is safe to use straight away. 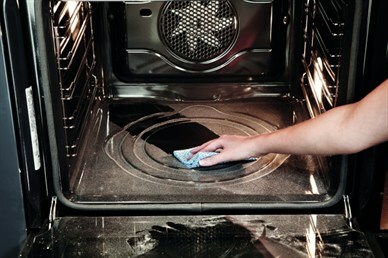 We also take the time to clean all removable parts of your oven — and we can even clean your extractor fan! 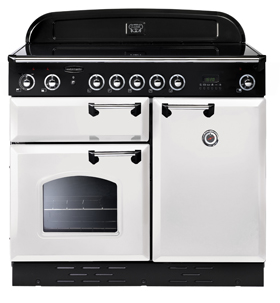 So if you’d like to save some time and bring your oven back to its best with ease, call 0800 840 7127 or get a quick online quote to book an appointment with a local specialist. 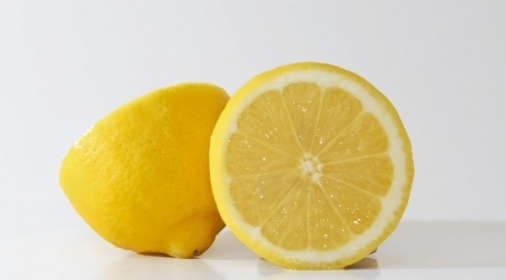 What Natural Cleaning Products are Best, and How to Use Them? Do ‘Self-Cleaning’ Ovens Need Cleaning?